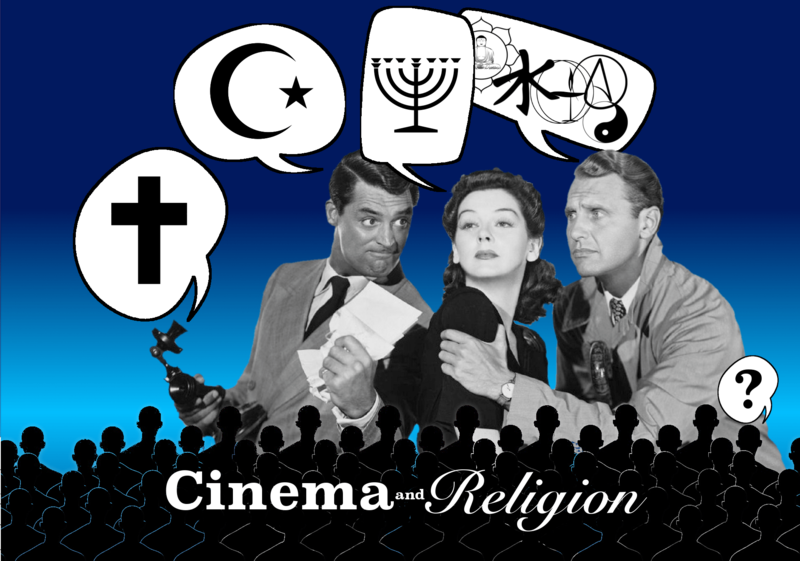 Cinema & Religion, a ten-session informal course for the community, will be offered at each of the two Moviehouse & Eatery movie theaters in west Austin beginning in February. Participants will have a choice of nights and locations each week. The class will be offered on Sunday evenings at 5:30 PM at the chain’s new theater in the Lantana Place shopping center near William Cannon and Southwest Parkway. As an alternative, the same class is held on Monday evenings at 6:30 PM at the chain’s original theater in the Trails of 620 shopping center on RR620. Now in its sixth season, this informal class is produced by film scholar Dr. Philip J. Hohle, a member of the prestigious Society for the Cognitive Study of the Moving Image, and Dr. Jake Youmans, professor of religious studies at Concordia University Texas. Both have published works on the religious implications found in popular films. Noted Professor of Theology and Culture at Fuller Seminary, Dr. Robert Johnson has stated that the cinema’s storytellers have become the new priests of our culture. As such, the movie theater has become another great competitor for the church because great movies inspire people in profound ways. The ten-week class is sponsored by ACTS Church Lakeline in partnership with Parabolic Media and other local churches. 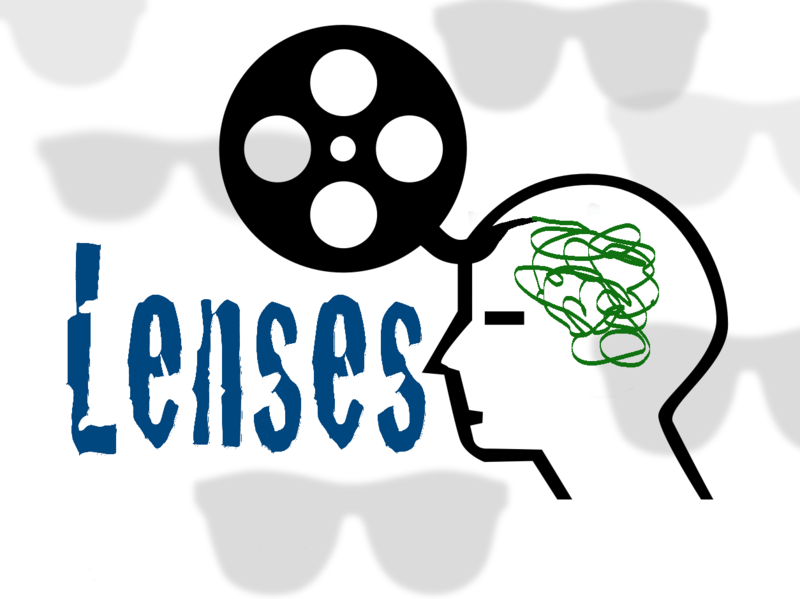 This past fall, the partnership offered a companion class titled Lenses at the Trails of 620 Moviehouse. The course concept used was similar in approach to an ESL class for non-native speakers of English, but in this case, it is entertainment as a second language. 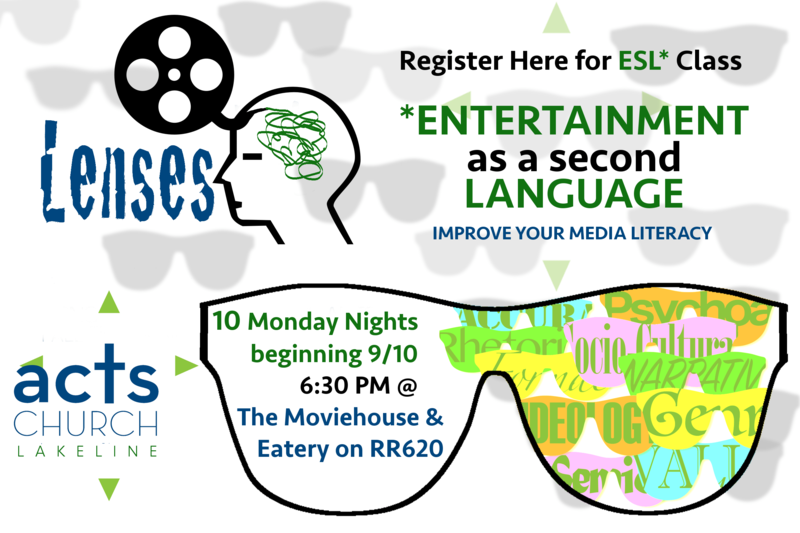 This series was designed to help viewers develop a higher sense of media literacy or even fluency in interpreting the films they see. Similarly, Cinema & Religion is designed for anyone who wants to develop a higher awareness or appreciation for the inspirational power of movies. The series begins on February 3/4 and runs through April 14/15. REGISTER NOW BEFORE THE CLASS IS FILLED. Register for the full 10-week class HERE ($85). Register a guest for any night by clicking HERE ($10). For more information, email philip@parabolicmedia.com or visit the frequently asked questions page. LEADING FROM THE BOTTOM by Philip J. Hohle, Ph.D. In exploring these myths, I hope you will obtain a sense of catharsis and even liberation as you reflect on the relationship you had with those organizations that broke your heart. Just so we are calibrated from the start, let me assure you this book will not become a self-indulgent exercise in whining or an incessant licking of old wounds. That being said, this book will be a sense-making exercise for anyone who risked their wellbeing in serving an organization and came away less than fulfilled. While that includes pretty much all of us, I wrote this book for those who are somewhat heartbroken from the experience—not because your résumé now has an indelible stain, but merely because you loved that organization and you desperately wanted to contribute to the mission and make it better. And you failed—or maybe, the organization failed you. You have served in an underperforming or dysfunctional organization. You have found your own leadership efforts stymied. You are living in the hell of having tons of responsibility without any concomitant authority. No one trusts you. You find yourself being forced to serve an alternative mission, one quite strange and different from the explicit purpose that attracted you to the organization. You have been discarded by an organization you wanted very much to serve. Your beloved organization has broken your heart. Unless you are a star-crossed newbie, I expect you have sensed this paradox: Humans are so fundamentally flawed it is a wonder people can cooperate well enough to work on a shared mission goal, much less become successful at it. Divorce happens! Like realizing an idyllic marriage has gone wrong, from time to time many of us have come to the stark realization that we no longer are a good fit for our once-cherished store, restaurant, manufacturing plant, church, school, or community group. Perhaps you had an epiphany that they are no longer good for you. Whichever; you put on your big-kid pants and left, but the questions and regrets linger.